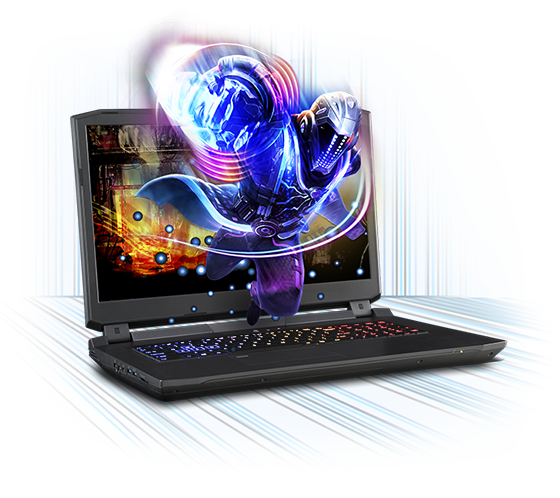 Sager has been an industry leader in the production of portable computers since its inception in 1985. 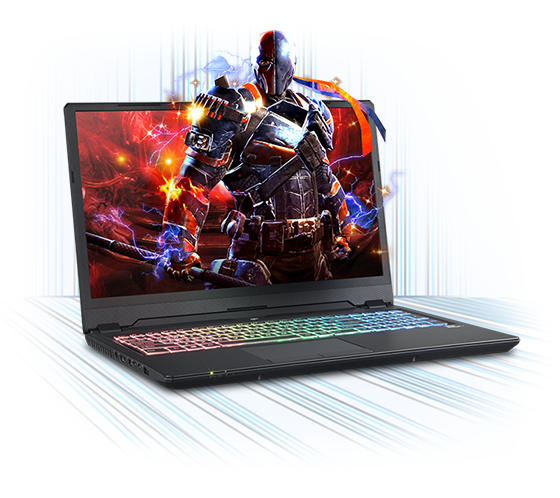 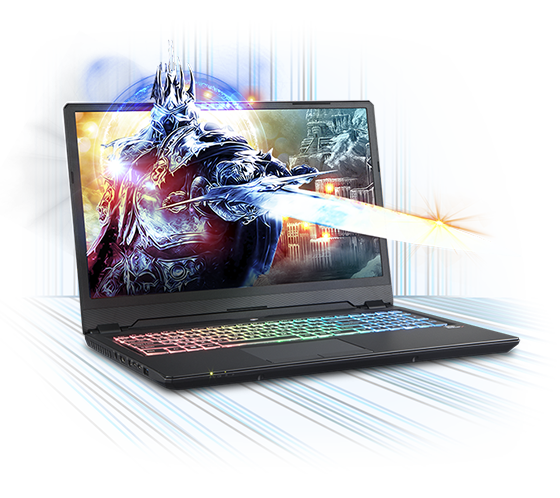 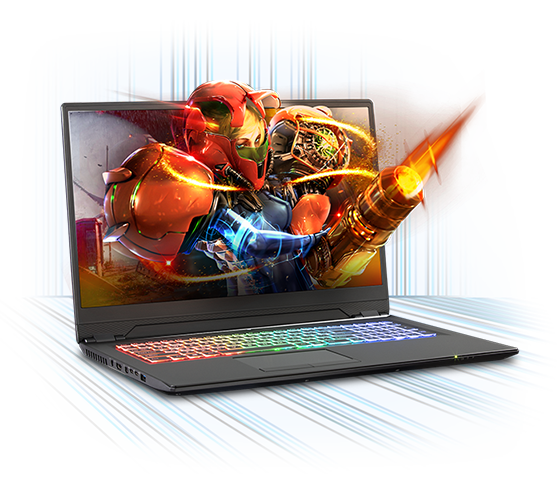 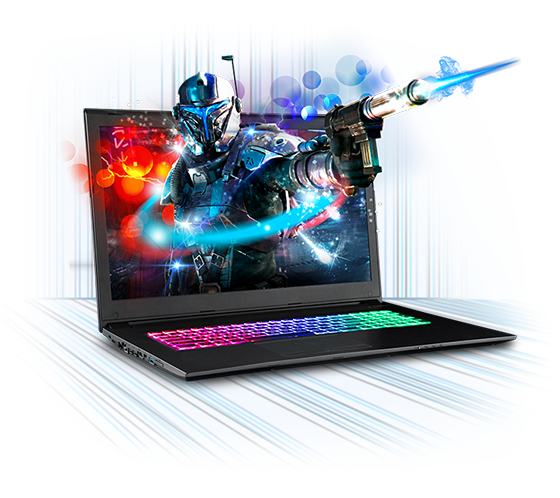 In its three decades of service, Sager has developed a reputation for offering the most advanced technologies at prices unrivaled in the industry, while backing all of their products with the best warranties in the business. 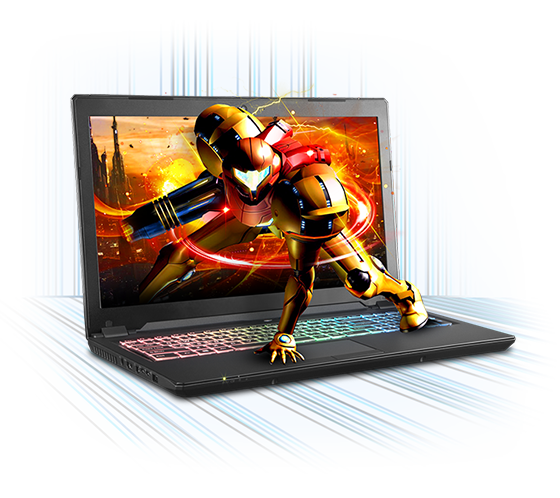 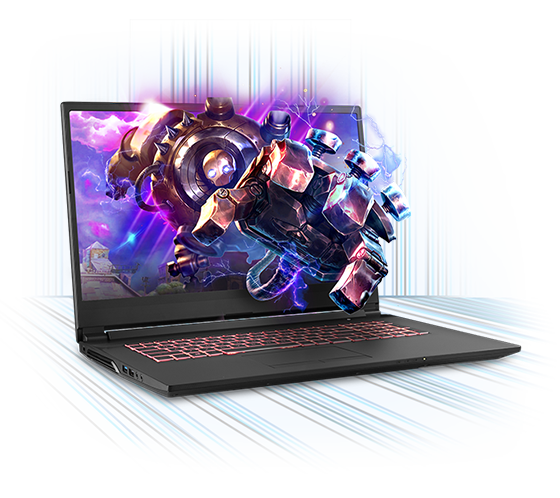 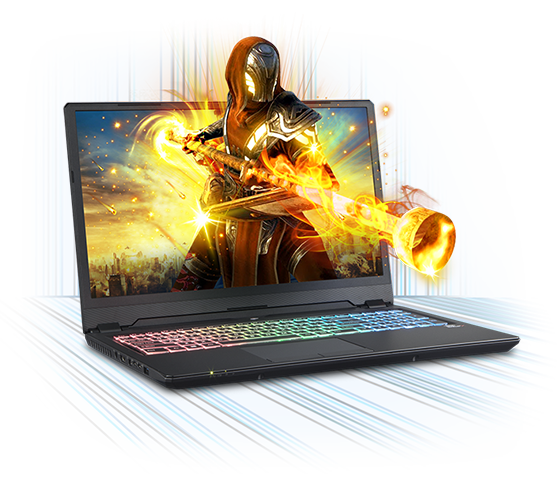 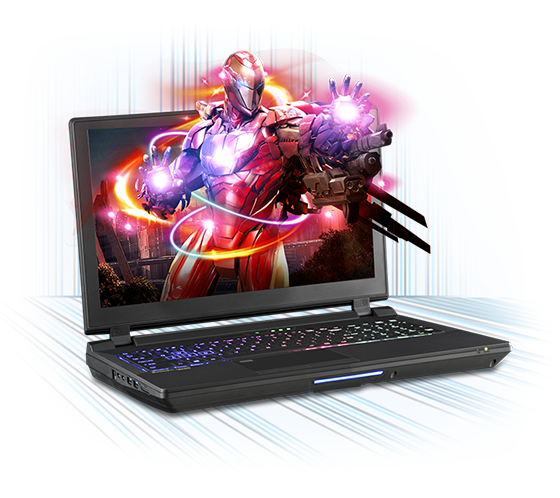 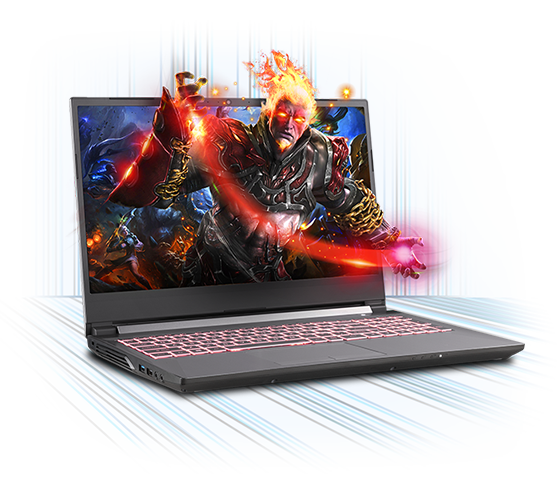 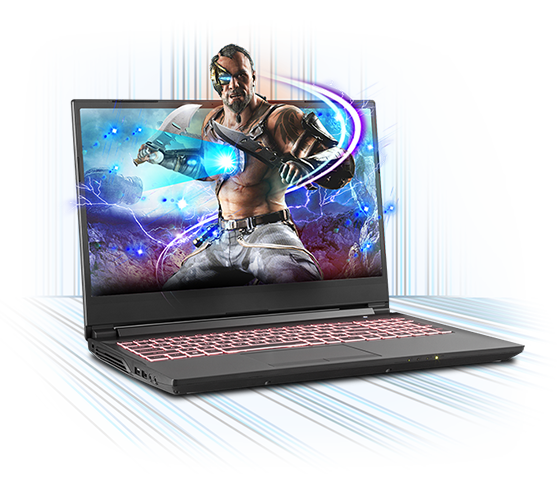 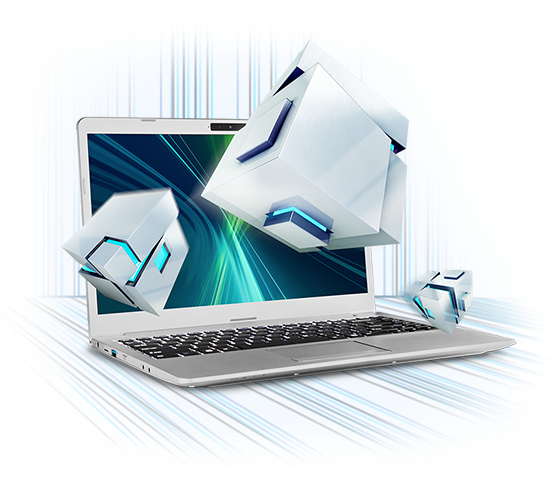 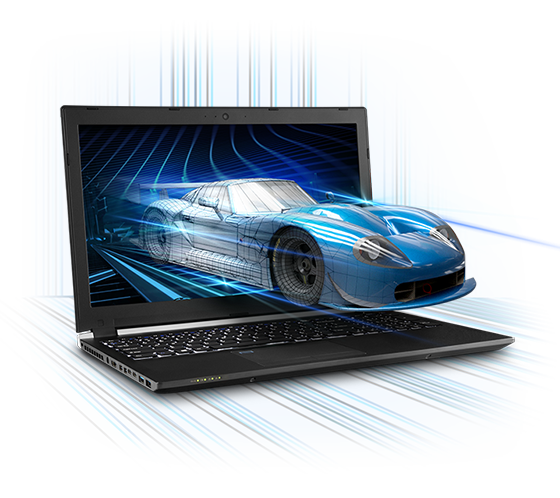 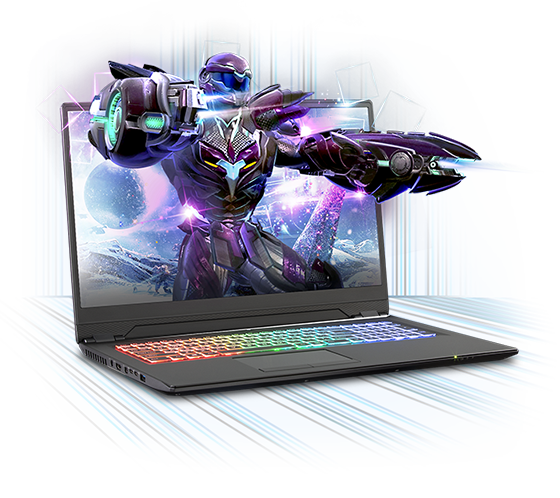 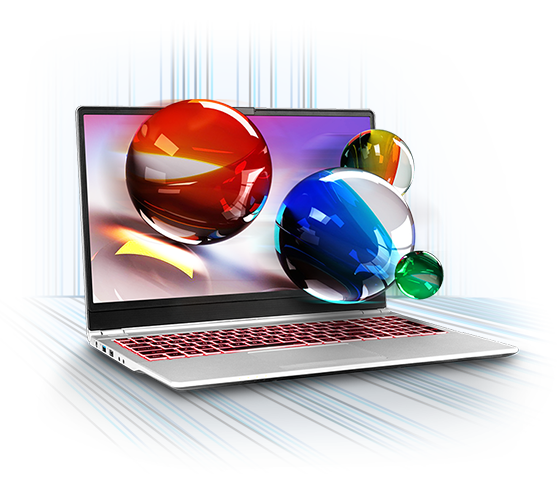 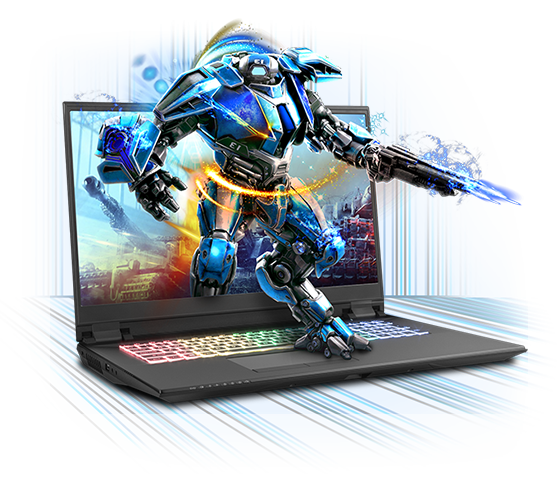 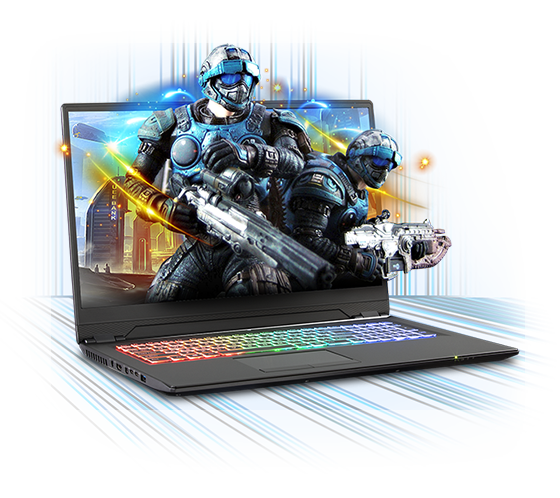 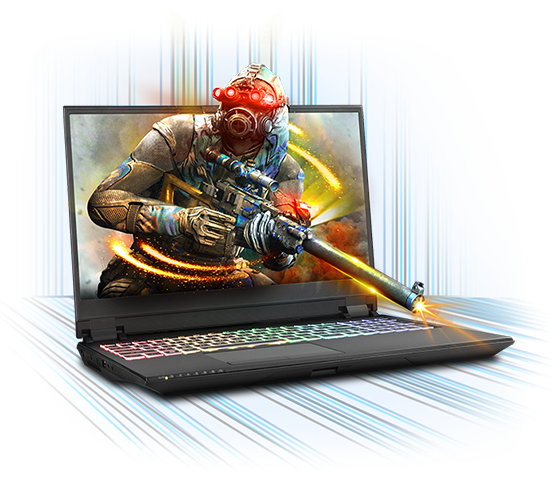 Focusing exclusively on portable PCs, Sager is consistently among the first to break new ground in implementing technical advances for mobile computing, including powerful solutions for mobile gaming, video editing, and advanced business applications.